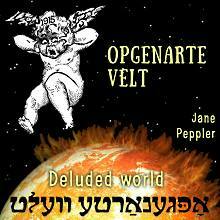 This is my work in progress and it has just begun! 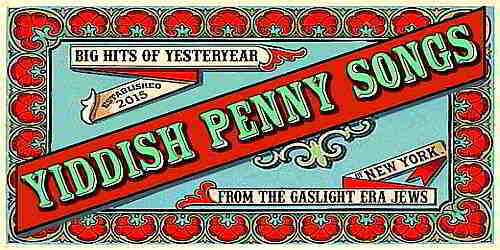 Links in the title column lead to blog posts. 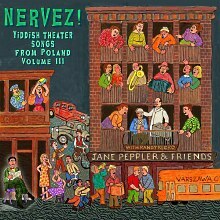 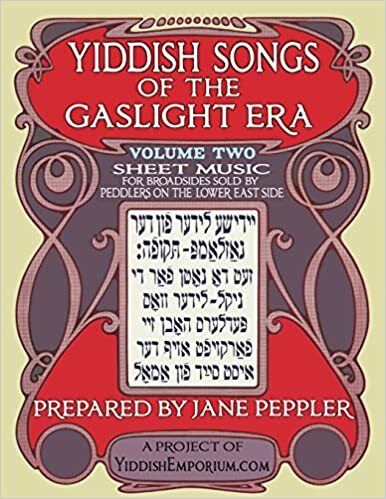 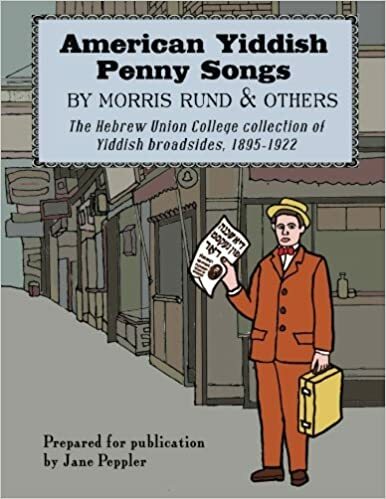 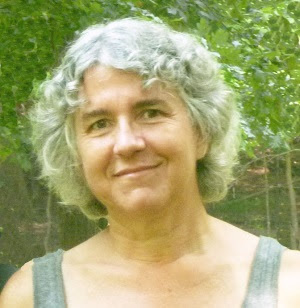 Scroll down and across to find alternate names for the Yiddish Penny Songs, places online to find sheet music and/or recordings, performers and composers, etc. 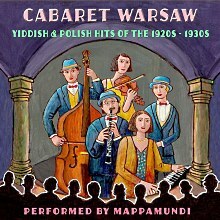 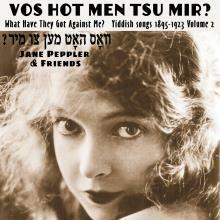 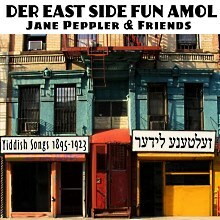 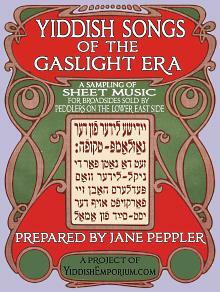 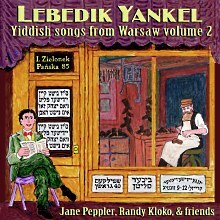 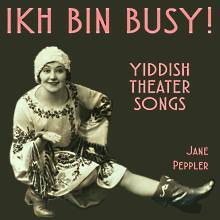 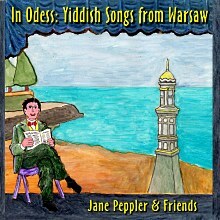 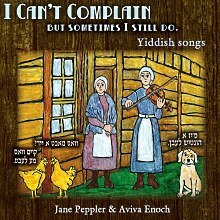 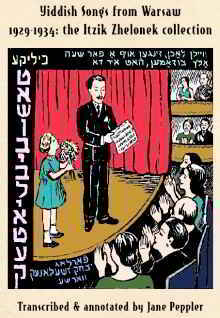 Or, back to Yiddish Penny Songs home page.